» Yeeeeehaaaaw! Our Brandhomies are back! Yeeeeehaaaaw! Our Brandhomies are back! South By Southwest, the interactive adventure! 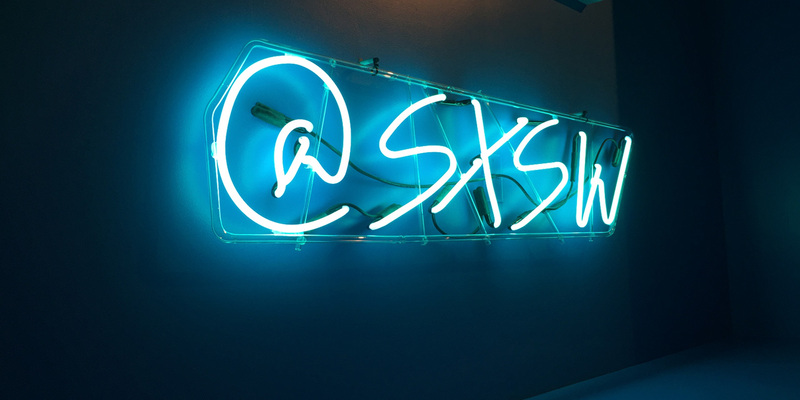 Brandhomies Erik, Jef and Elise had the opportunity to check out the renowned South By Southwest festival (SXSW 2016) in Austin, Texas. Every year, the international festival is home to music lovers, media fanatics and emerging technologies and film enthusiasts. Our Brandhomies didn’t go to Texas to ride bulls or improve their rodeo skills: for Erik, Jef and Elise, SXSW 2016 was all about interactivity. It was a spectacle where presentations were combined with networking opportunities and a lineup of relevant programs gave the brightest minds in emerging digital technologies a chance to have their say. They sifted through the festival for one week to broaden their creative and strategic selves and came back fully inspired. Want to get inspired too? We bundled our insights in a handy SlideShare. Take a look! Brandhome is all about inspiration, creativity, brand intelligence, digital design and strategy. But most of all, we love to think out of the box and wave goodbye to traditional marketing. 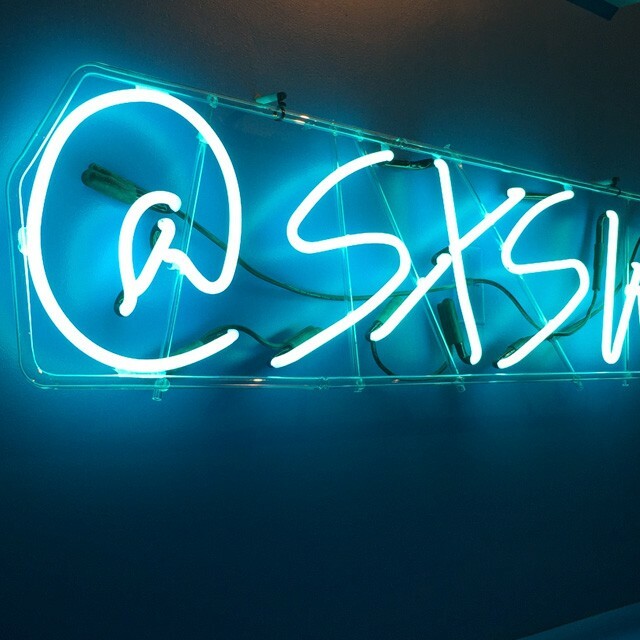 SXSW Interactive 2016 showed us new means and ways of implementing digital technologies and broadened our minds. 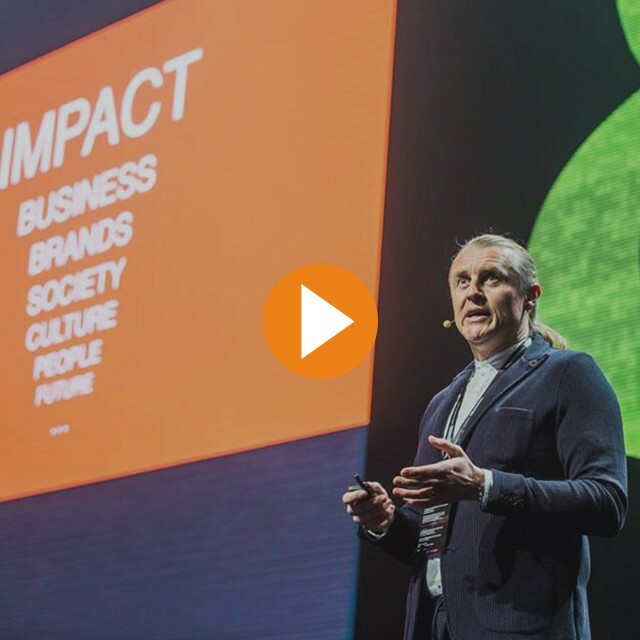 The future of branding and advertising lies at the foundation of this successful interactive festival. How’s customer satisfaction in Antwerp’s red-light district?